A few days ago, I shared with you about the wonderful sendCHEER campaign, a joint effort of General Mills and the USO, to show support to military families. Now I want to share with you my family taking part in this caring effort. 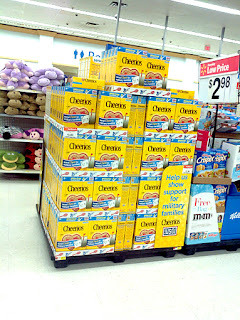 It seems that everyone is getting into the CHEERing spirit, as I found a huge display of specially marked sendCHEER Cheerios at my local Walmart store, front and center. 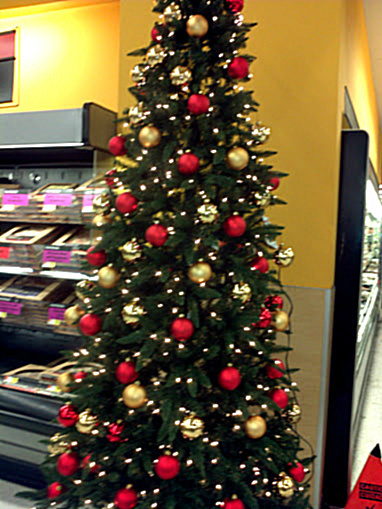 Encouraging support with huge display right at front of the store! With budget friendly Rollback, Walmart is making it easy to sendCheer! Since my Walmart store had these large 18oz sendCheer packages on Rollback, I was inspired to pick up several boxes to share with my Destination Imagination team! A group of youngsters who imagine, construct and implement a solution to varied challenges and then present their efforts in regional, state and national competitions, I am excited to see what the group comes up with, to ramp up the giving of Cheer for our military families. More sendCheer packages were available in the cereal aisle, although not all of the Cheerios boxes had the sendCheer graphics. 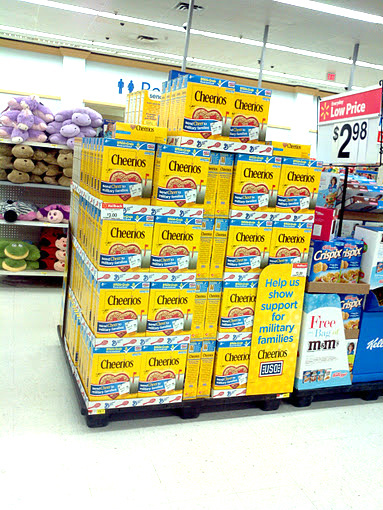 While shopping for these special, caring packages of Cheerios, I couldn't help but to notice that my local Walmart had been busy, dressing the store for the upcoming season of giving. 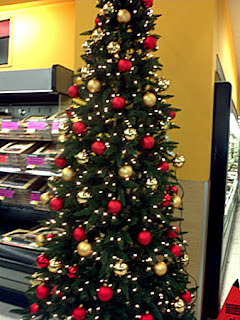 From the mood of the store, to my heartfelt mission, I was filled with my desire to reach out. Upon arriving home, after putting all the groceries away, I told my family about the Cheerios sendCheer program. My 10 yr old son was very enthusiastic about making this a joint project with his group, but my teen daughter, never one to be left out, decided to work on a postcard right away. 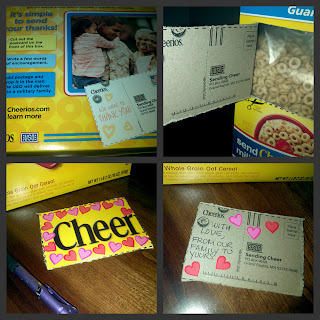 Join General Mills and the USO to support US military families with postcards from specially marked boxes of sendCheer Cheerios. Utilize the in package Cheer postcard to reach out and thank a military family for their dedication, commitment and sacrifice, from your family to theirs, in a personal way. 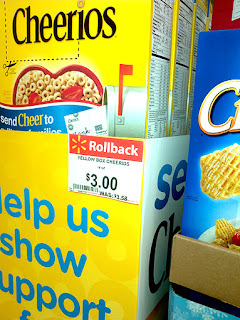 Each Cheerios sendCheer postcard received by November 30, 2012 adds $1.00 to Cheerio's contribution to the USO. Is a member of your family serving in the military or a military veteran? 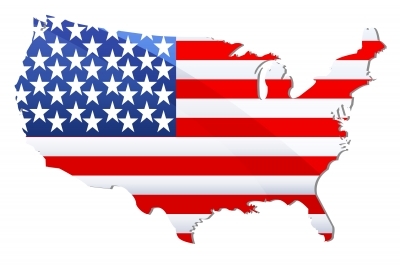 Is your family planning or attending a special event for Veteran's Day on November 11th? How do you show your support to military families? This post has been compensated as part of a sponsored charitable opportunity for Collective Bias. The opinions above are both honest and my own. Flag Image. That is so sweet that your daughter decorated the card. 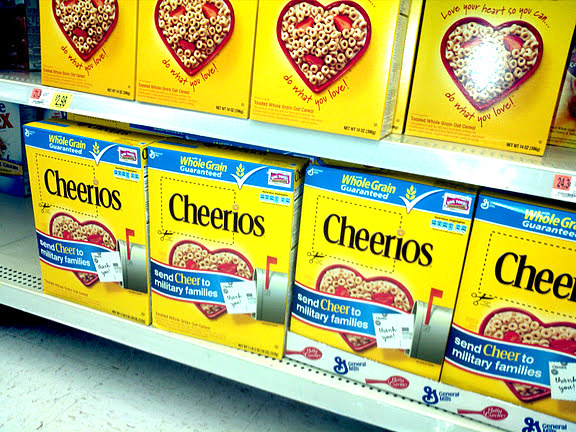 I can't tell you how many cheerios have been eaten by our family. 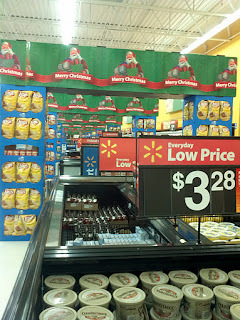 I should stop by Walmart while they are on rollback. My husbands grandfather and most of his Uncles are vets. As a kid I used to March in the parade in NY because my Mother took care of vets without a place to go, or with medical issues. My husband is currently serving in the Army. He deploys next summer :( We may go to the parade tomorrow and possibly the museum displays.